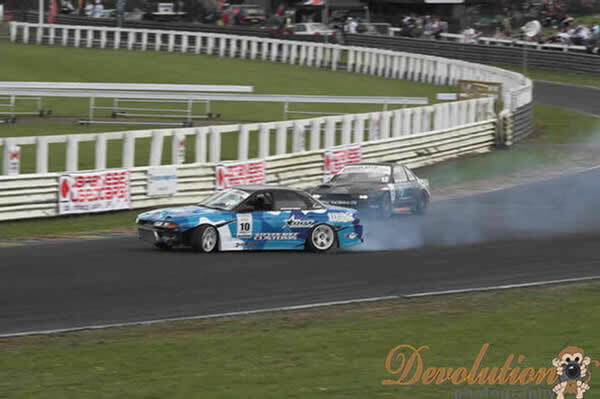 D1NZ FINAL ROUND PUKEKOHE NOVEMBER 11th 2007. 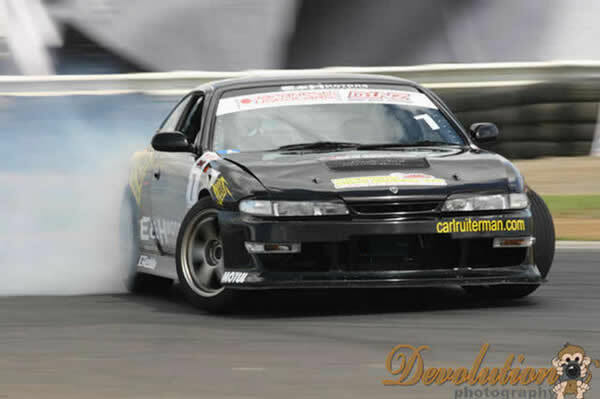 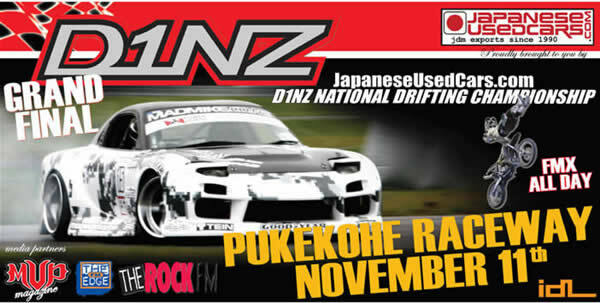 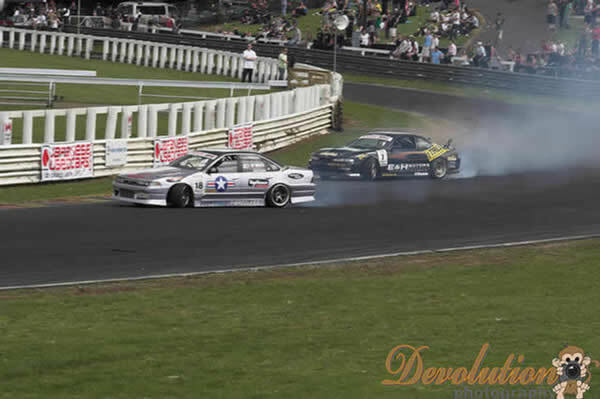 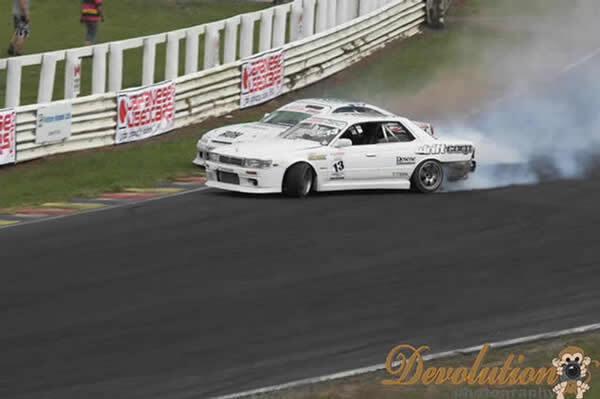 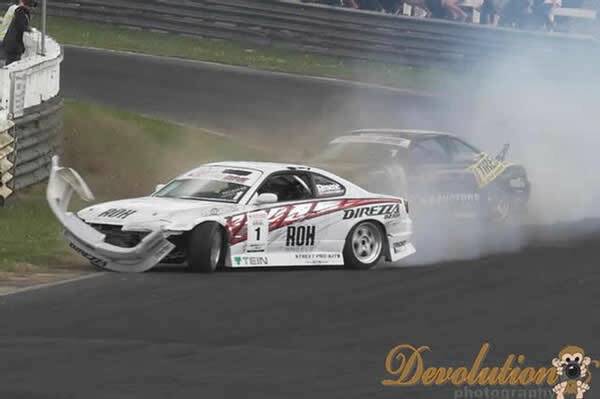 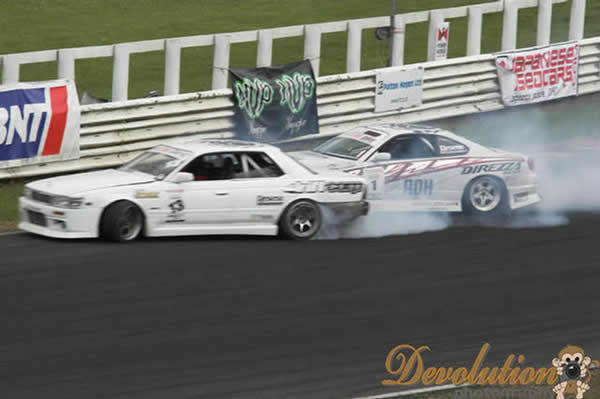 Japaneseusedcars.com sponsored the D1NZ National Drift Championship Final at Pukekohe Raceway 11 November 2007. 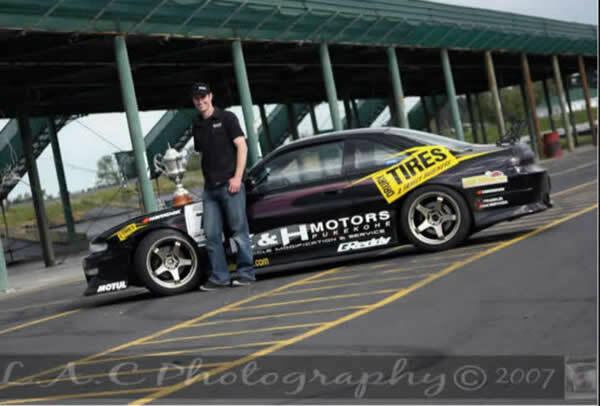 Congratulations to all and we look forward to the start of the 08 season in January!